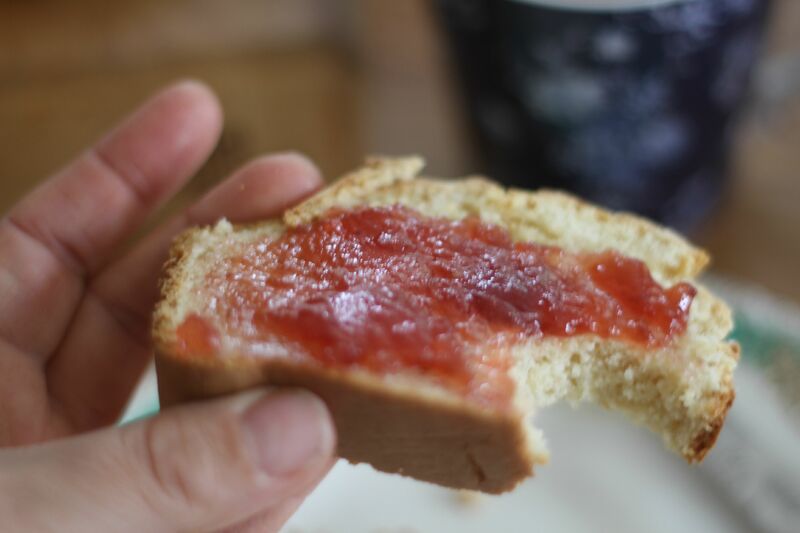 So week 3 of the GBBO is here, and as soon as I discovered that it was bread week I really hoped that it would not be anything too elaborate, because as much as I love making bread, some of the bread challenges last series were quite laborious! When I saw that the categories were either quick bread (i.e. no yeast) , baguettes or 3d bread sculptures, I opted for the 1st one and I knew which bread I would ‘risk’ making. I say risk, because I am not really sure if an ice cream bread really counts as being a ‘bread’ because the only ingredients which are used are self raising flour and ice cream. Yes, seriously that is it. Just two ingredients! 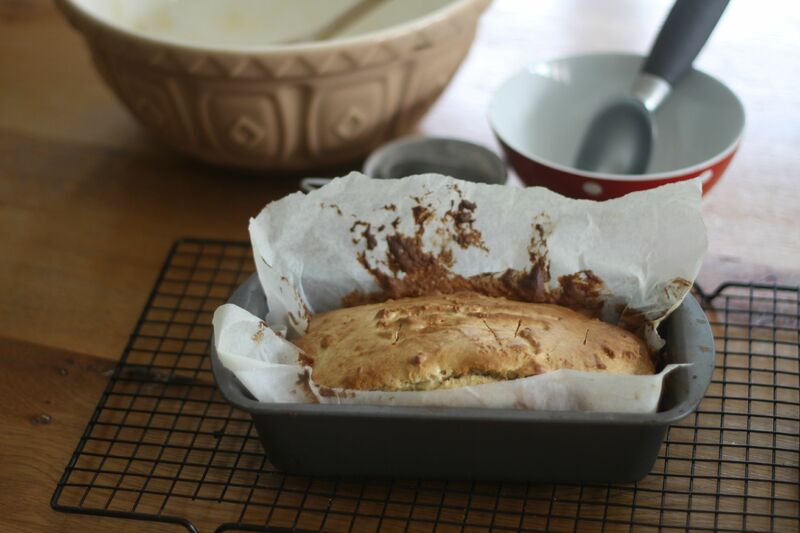 I have seen ice cream bread on pinterest and I have pinned a few recipes over time, and it is one of those curious recipes that I have wanted to have a go at making myself for a while now, but have never had the excuse……until now! I am a little worried that this bread is not really GBBO worthy, and that maybe I should have opted for making soda bread or giving baguette baking a go, BUT I decided to go for it and I have to say I was really happy with how it turned out. It looked like bread, it smelt like bread and it cut like bread. BUT did it taste like bread? 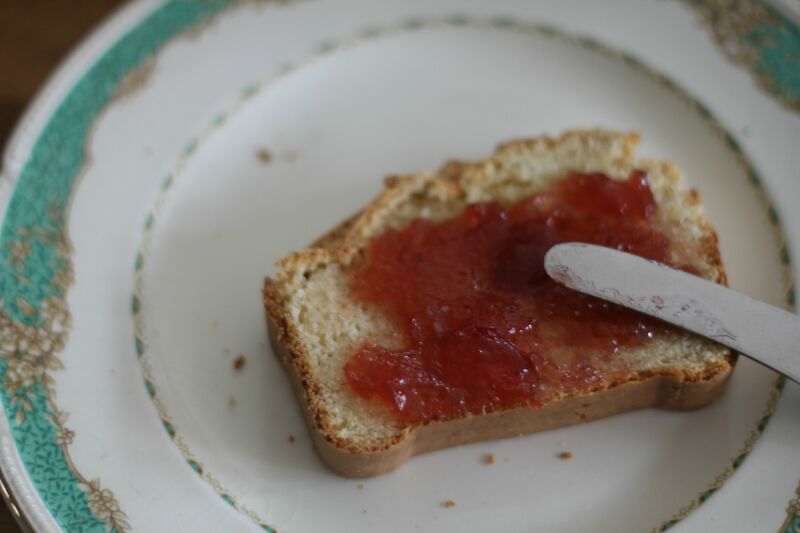 Well, if I am honest it did not taste like regular bread, it was kind of a cross between a scone and maybe a Victoria sponge (especially when I tried it with jam). It was not that far removed from a brioche either in flavour. Making it perfect bread for breakfast or an afternoon tea maybe. Either way, it was still delicious and quirky and myself and Burton (who tried his with some chocolate spread) LOVED it! Here is how I made it (it is very easy!). allow the ice cream to soften slightly. add to a large mixing bowl with the flour and mix well until just combined(I used my Kenwood mixer). 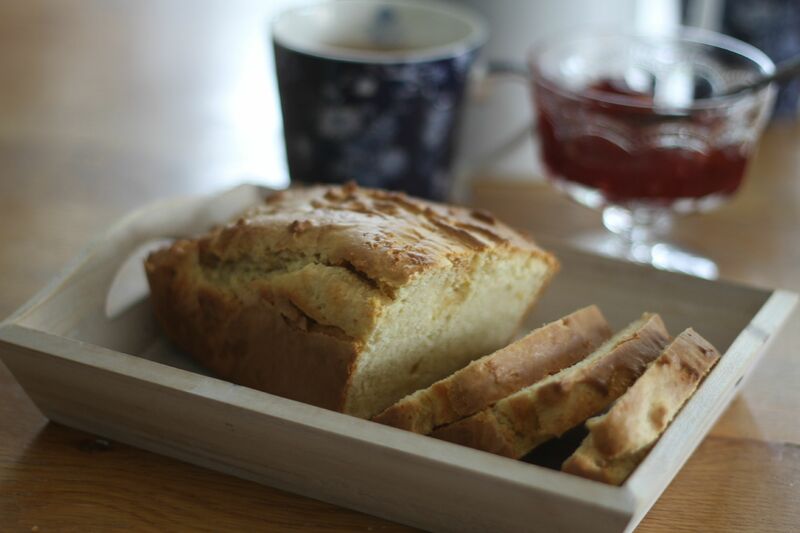 This bread really was so easy to make and tasted really nice too. It would be perfect for the times when you need some bread in a rush, and as long as you have ice cream and self raising four then away you go! 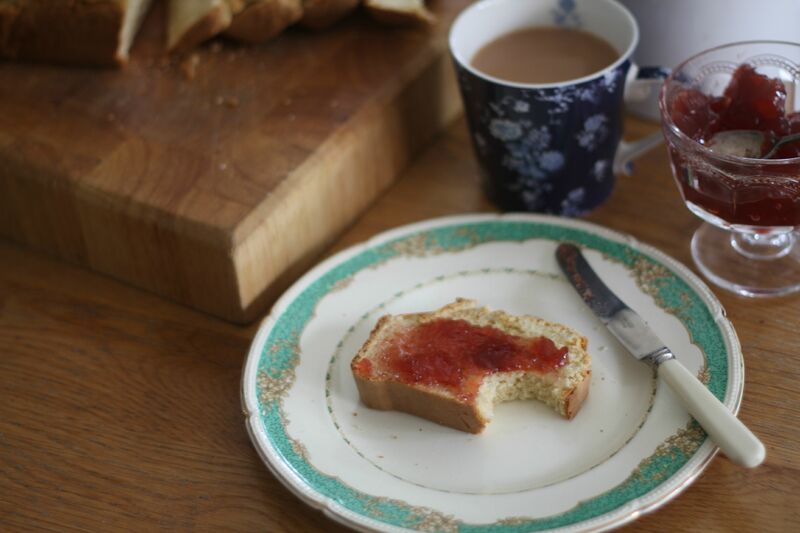 It would be fab for a birthday party tea or a lazy Sunday breakfast or family tea occasion when a more special bread could be served. 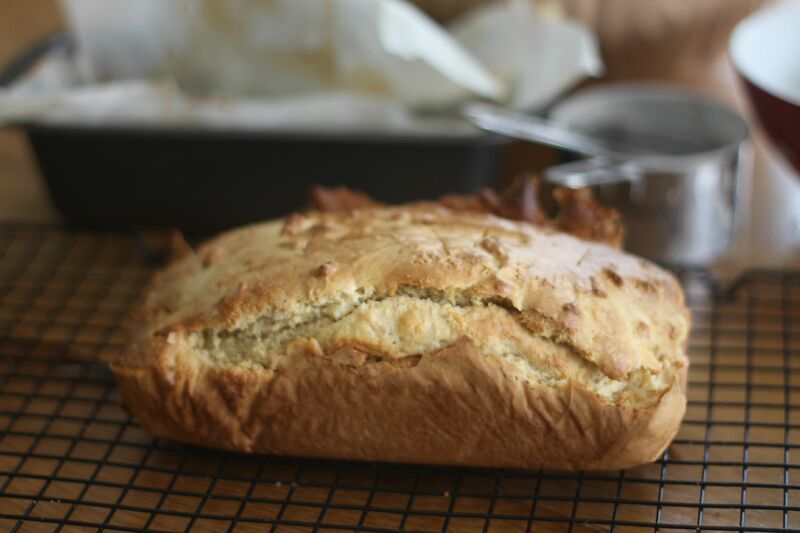 I am not sure if Paul and Mary would have approved of my no prove bread making recipe, BUT it is such a fun and novel way of bread making that I will be making it again. Next time, I will try a different flavour ice cream I think, and add some extras too – and I cannot wait. This ice cream bread would also be a perfect one to make with children, because it takes next to not time to put together and bake. 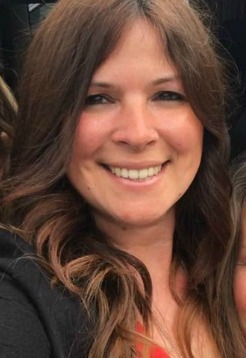 This week’s bake off linky is being hosted by Jo – so please to go and see what she has baked for bread week. 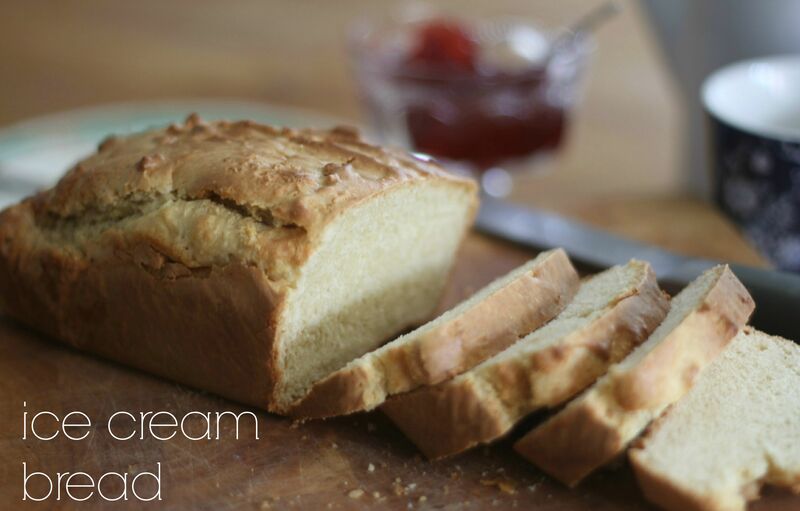 I’m definitely going to try this as it’s a great way to have a bread (scone like or otherwise) for breakfast – might have to experiment with flavours! That is amazing! I’ve never seen anything like it but will 100% be making this. Boom! Bread week? Done. Ice cream AND bread?!! my two favourite food items together in one mouthful! This loaf looks really light and so quick to get together! Wow! how can that be so simple! 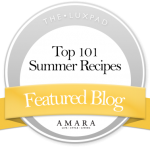 Flour and icecream – who’d have thought it! And I’m sure Mary and Paul would have been impressed! It looks totally delicious! I’ve heard of it before but always wondered if it really works. Wonder what chocolate ice cream would make? An ice cream bread sounds interesting, I never heard of it. It must be delicious, I’ll keep it in mind. Oh yum, your ice cream bread looks fantastic. How have I never come across this magical ice cream bread before? Looks like it would make delicious French toast or go really well with bacon for an extra special breakfast treat. This looks awesome (with the added bonus of a bit of simplicity)- it would literally go down a treat here! Wow what a great idea – I’d never have thought of adding ice cream to bread! I’ve linked up an old post this week, must get my bake on for next week. Awh it looks great.. can’t believe it’s only two ingredients!! Yummy, it looks a bit like brioche!